← Vote for Aaliyah, your fellow Warrior! Famous YA Author and Graphic Narrative Author Speaking in Seattle! Have you heard of or read The Uglies? Or Peeps? Or the Leviathan series? If so, then you are familiar with Scott Westerfeld, a famous young adult author, who just released Goliath, the last book in the Leviathan series. Westerfeld will be speaking on Friday, 10/7, at the Seattle Central Library, from 7-8:30 pm, and he will also read from the new book. Costumes encouraged! Do you like graphic novels or historical narratives? 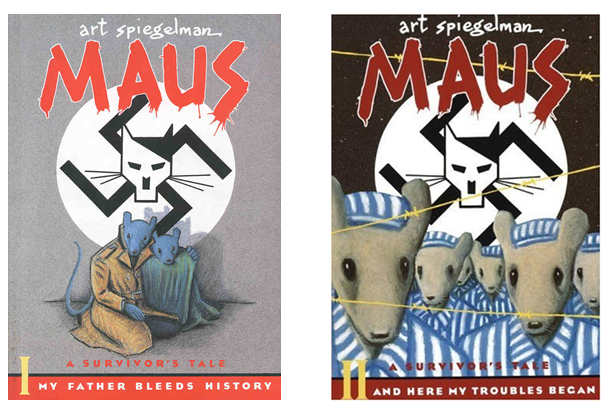 Art Spiegelman, the author of the now-famous Maus graphic narratives about his father’s experience as a Polish Jew and Holocaust survivor, will also be speaking at the Seattle Central Library this weekend. Spiegelman will speak on Saturday, 10/8, from 7-8:30 pm, at the Seattle Central Library. Take advantage of the opportunity to see these great authors speak! 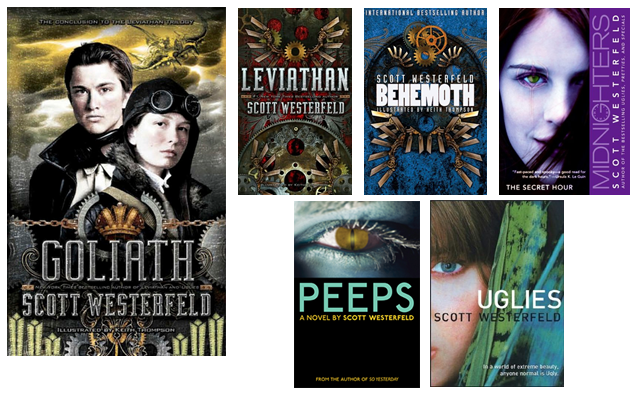 Posted on October 4, 2011, in Authors Speaking Locally, Reading and tagged readings, Spiegelman, Westerfeld, YA authors. Bookmark the permalink. Leave a comment.